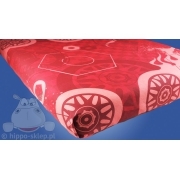 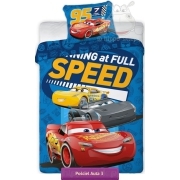 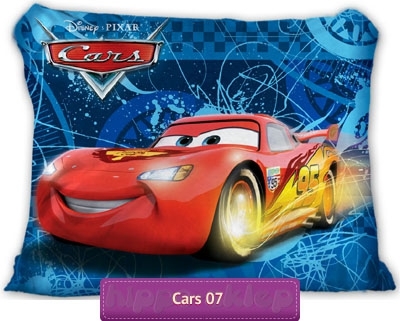 Pillowcase Cars Blue with Lighting McQueen from Disney Cars 2 animated Movie. 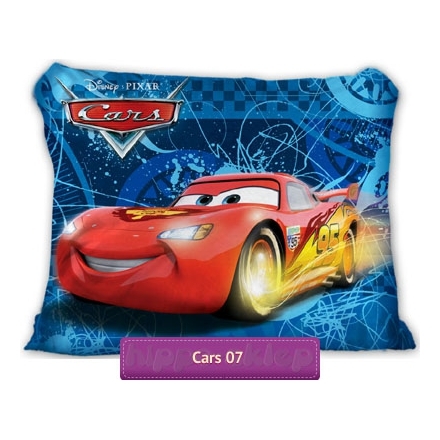 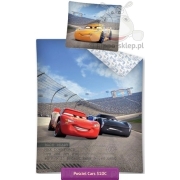 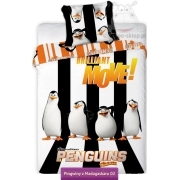 Pillowcase size 70x80 cm can be use as additional pillow cover for any kind of lighting McQueen bedding set. 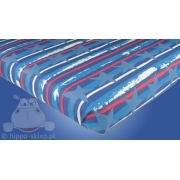 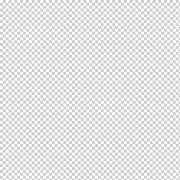 100% Cotton, zip closure, certificated according to OEKO-TEX standard 100.